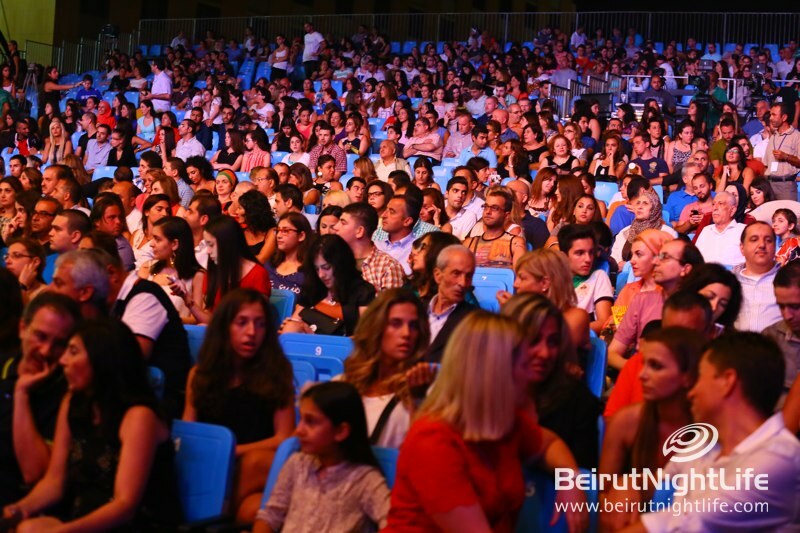 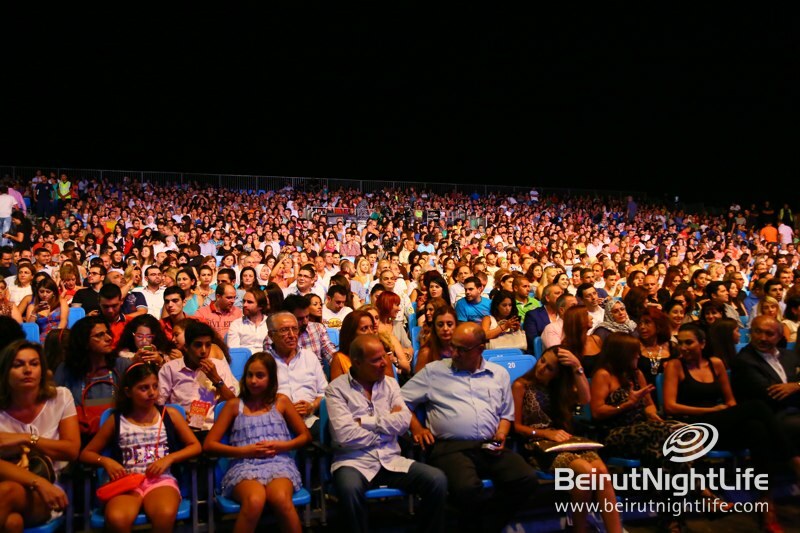 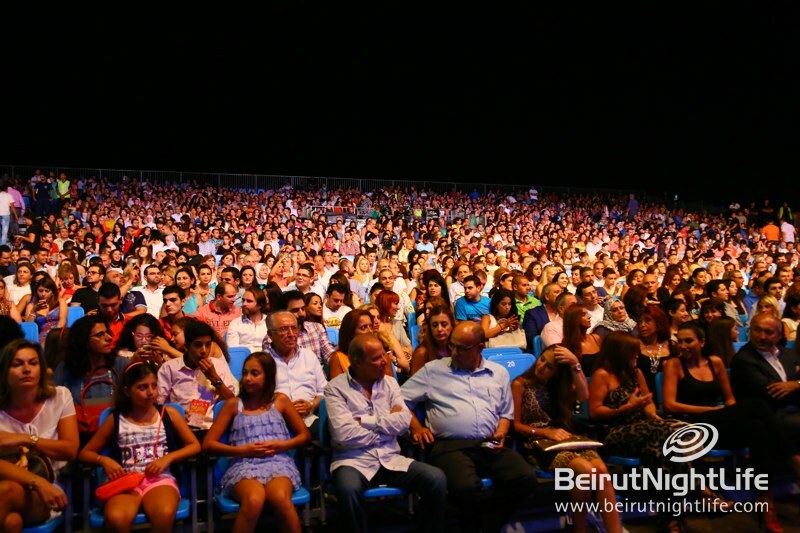 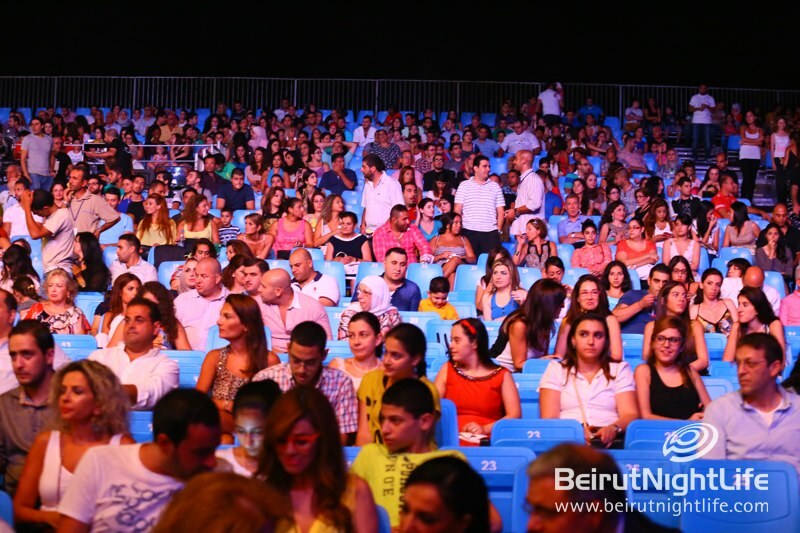 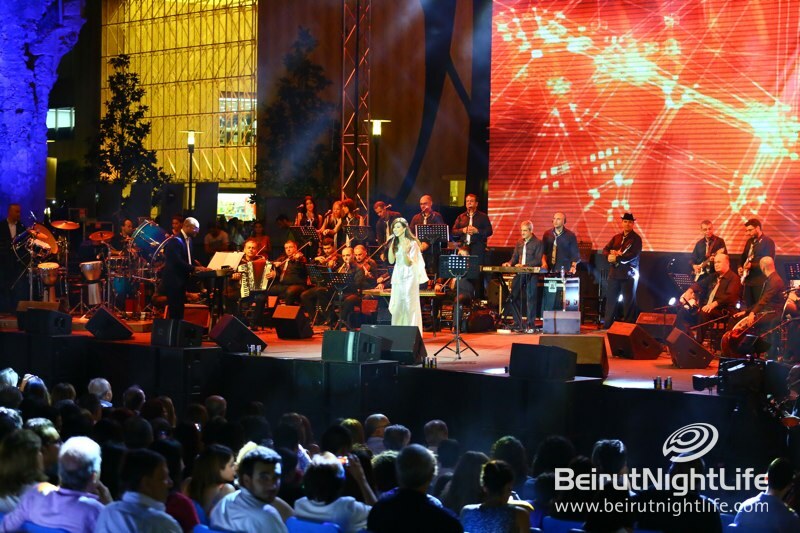 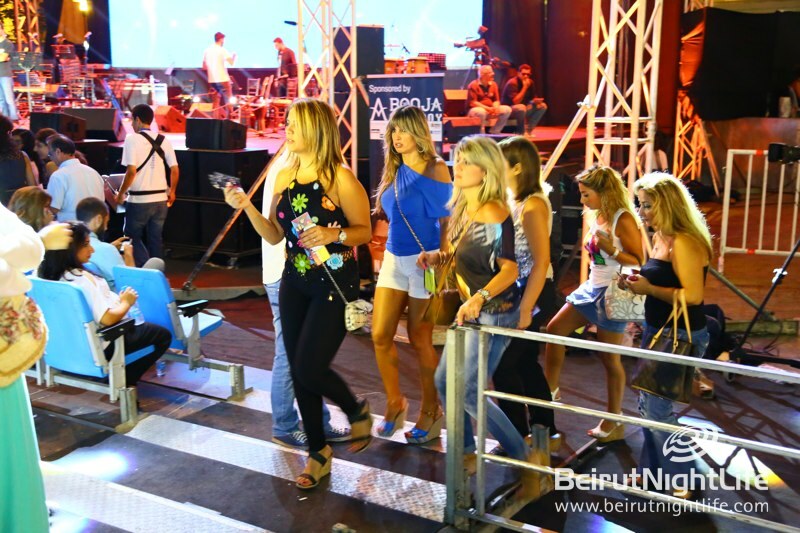 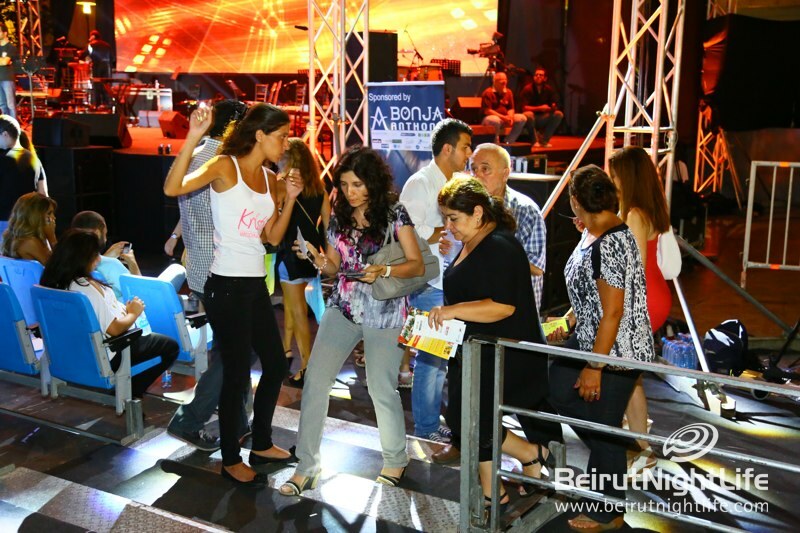 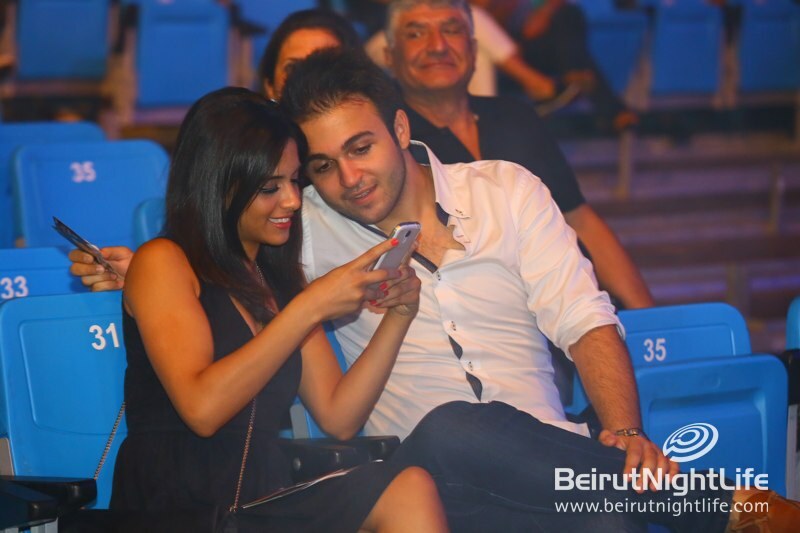 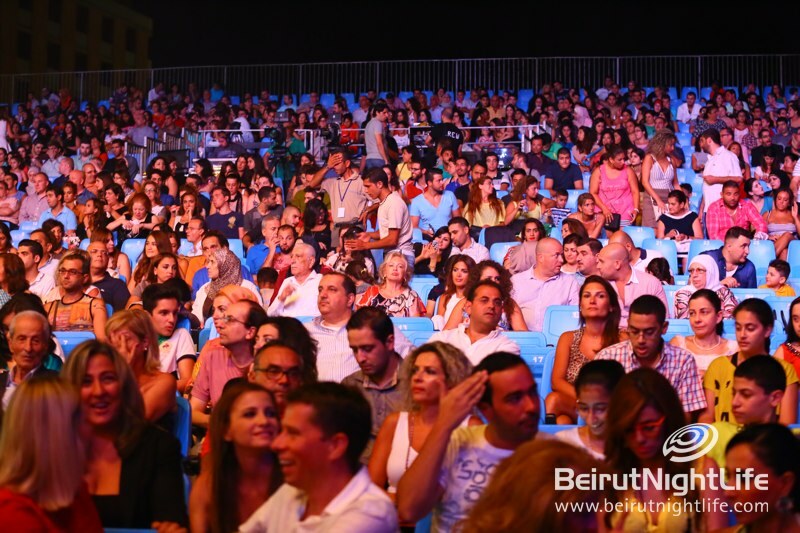 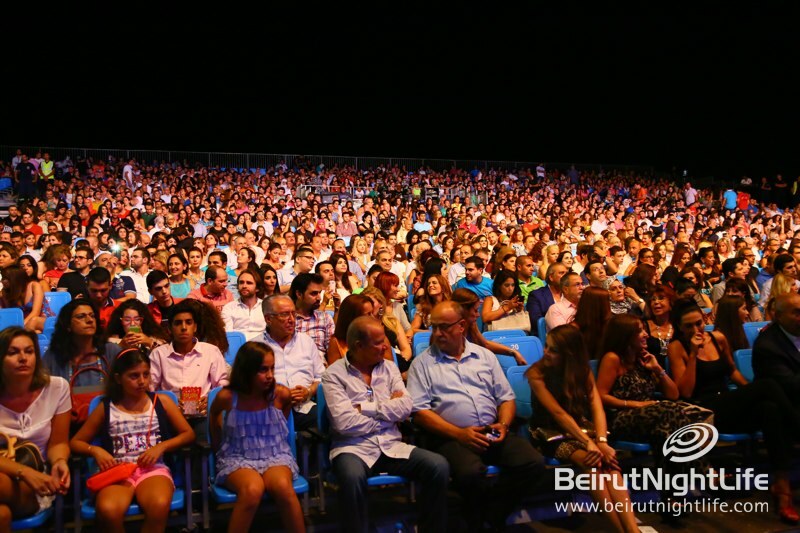 Lebanese beauty and multi-platinum singer and Goodwill Ambassador took part at this year’s opening of Beirut Holidays festival. 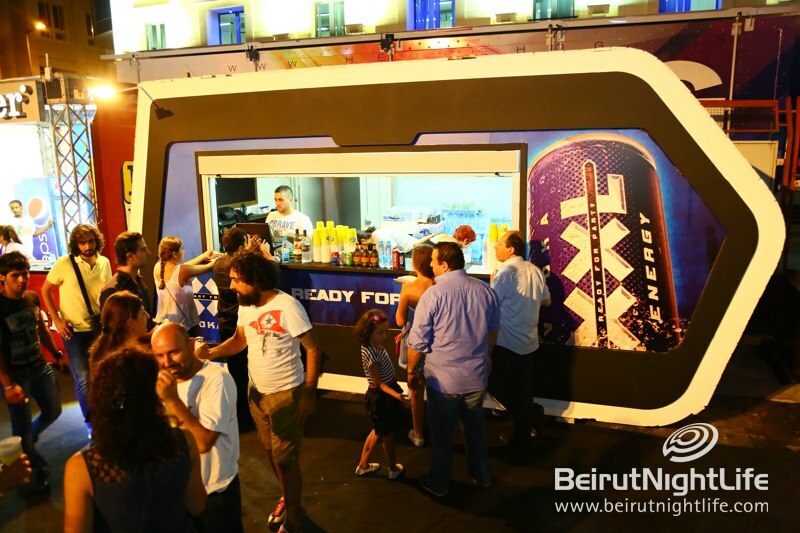 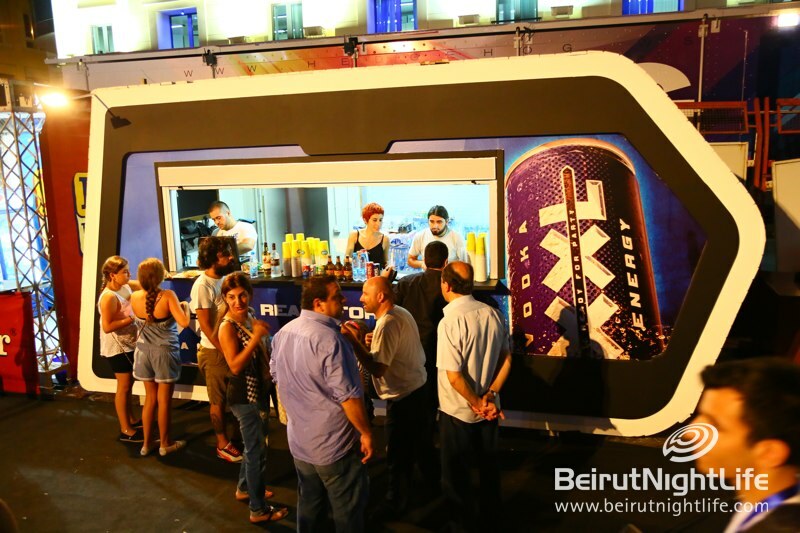 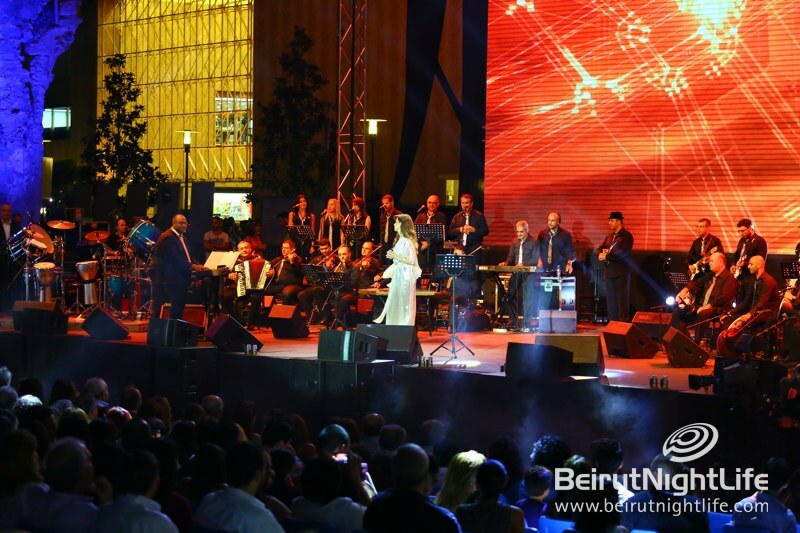 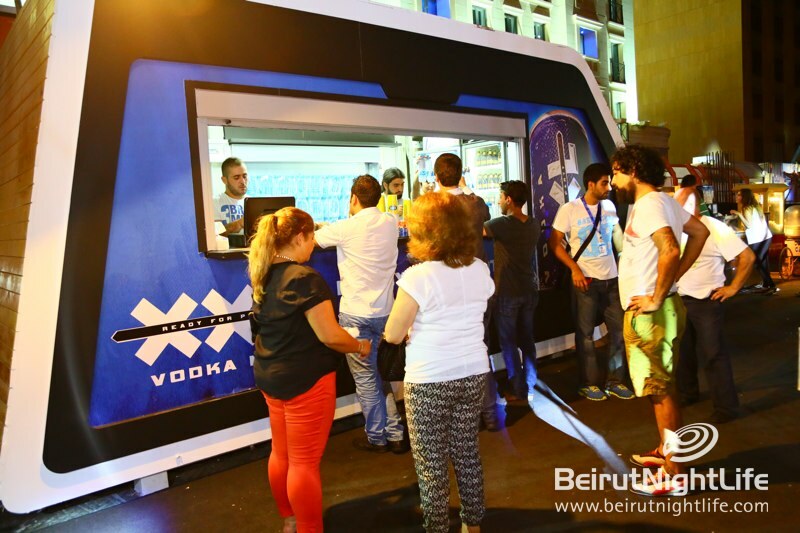 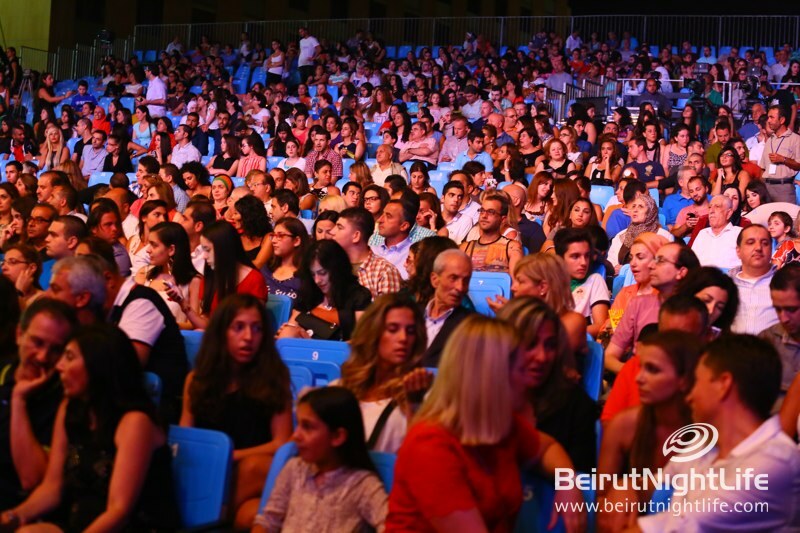 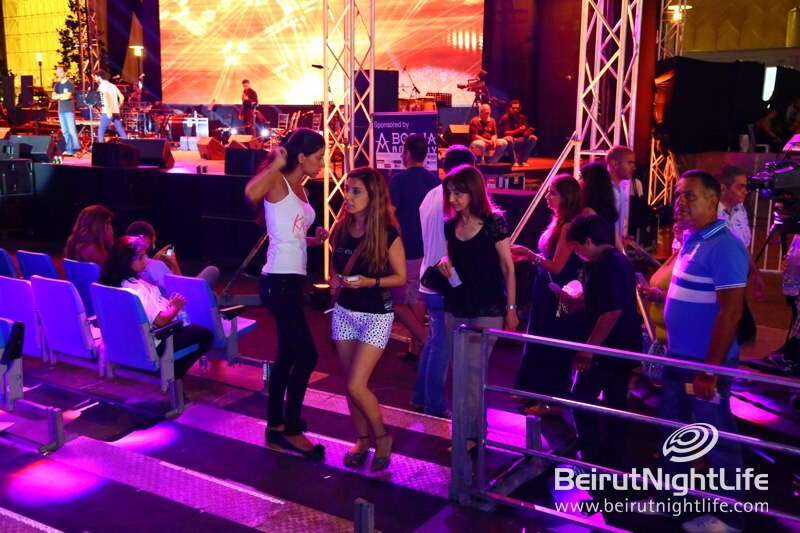 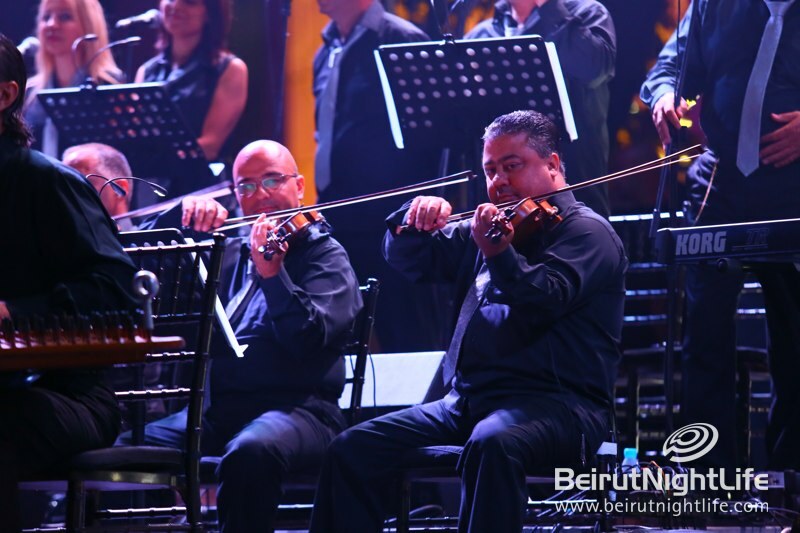 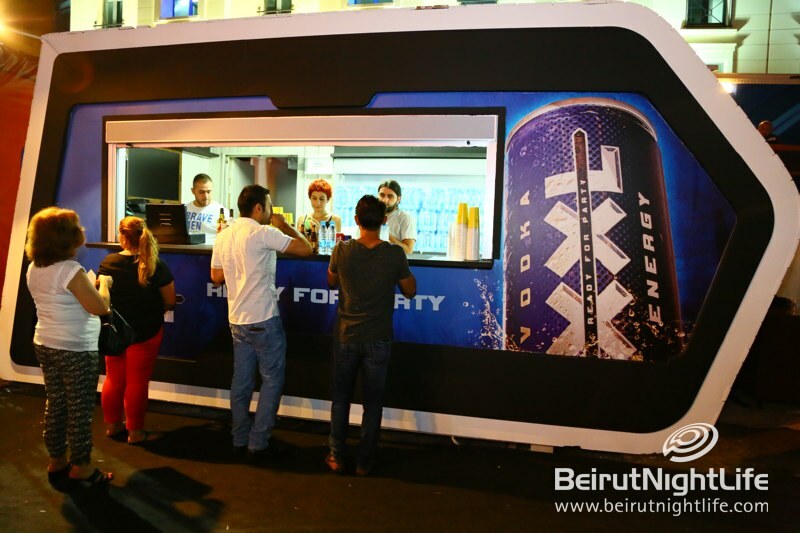 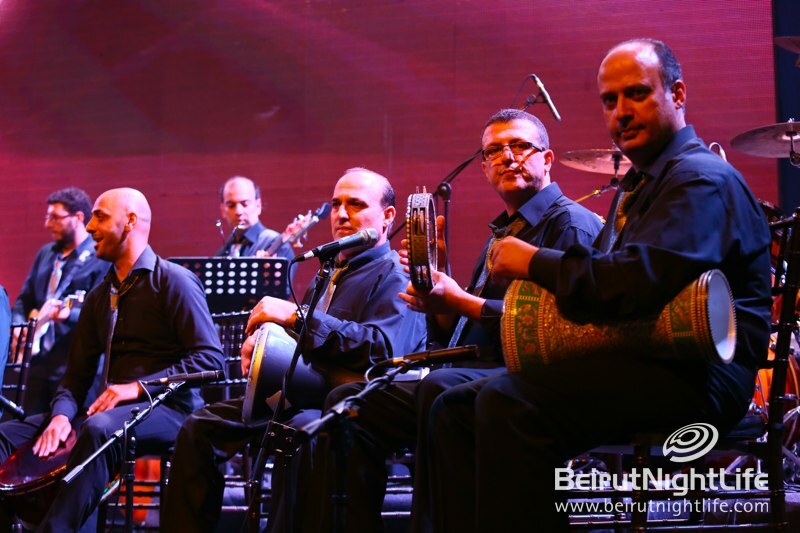 For the second year in a row, and after the huge success of last year, Beirut Holidays festival was back at Beirut Souks produced by 2U2C, Star System and Production Factory. 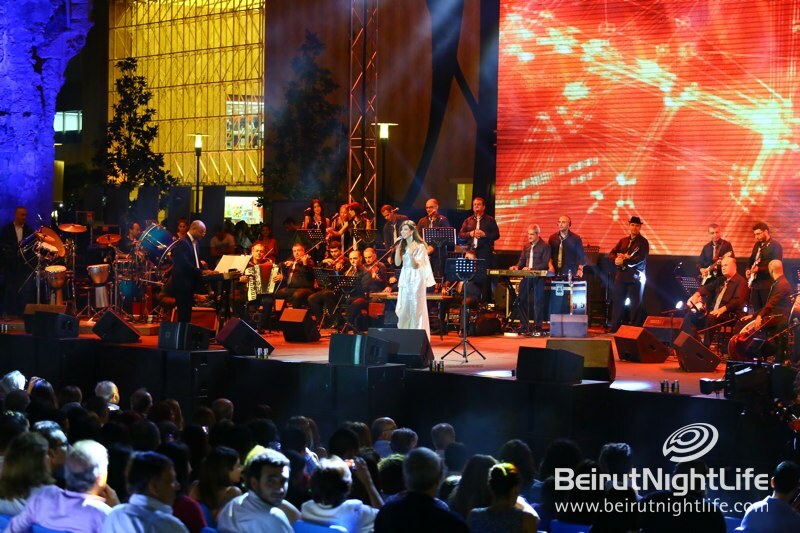 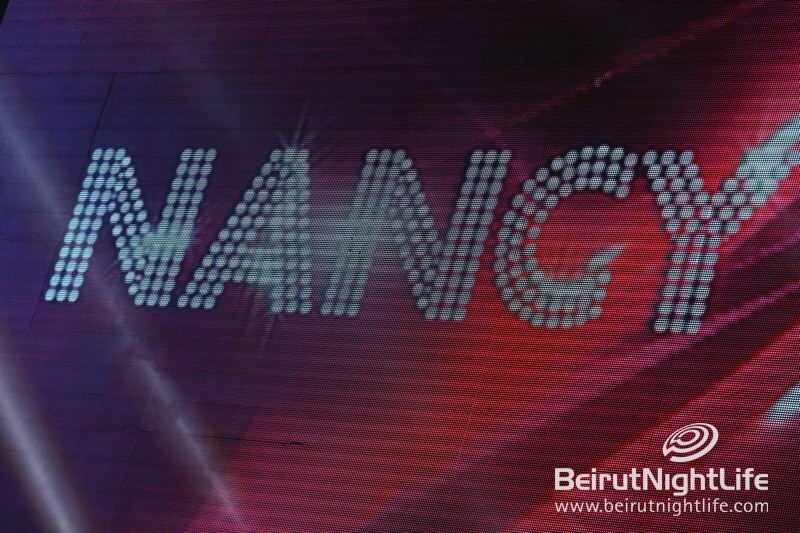 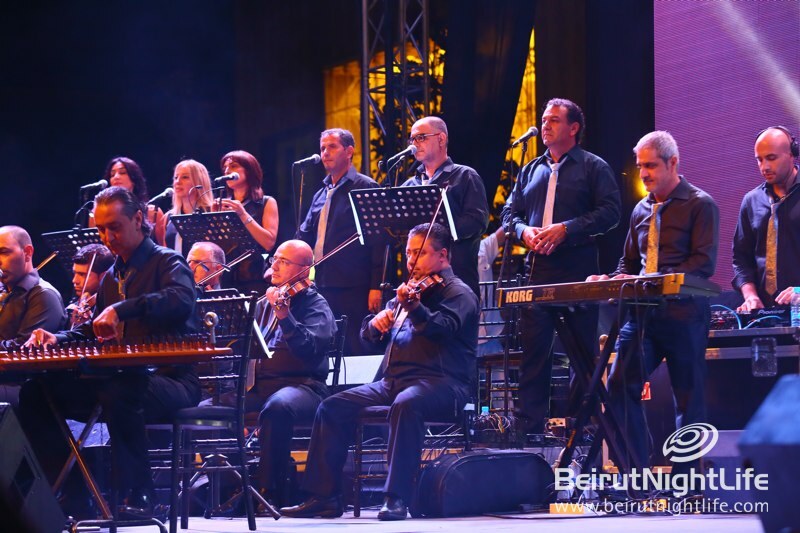 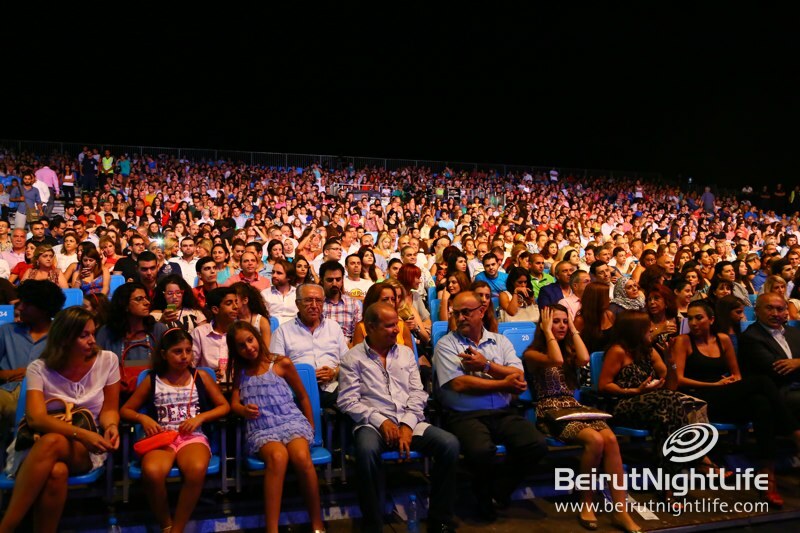 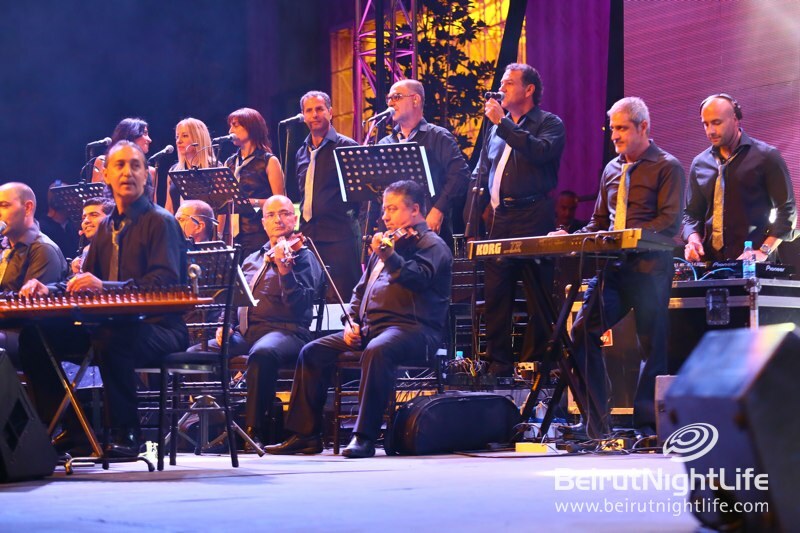 The elegant Nancy Ajram inaugurated the Beirut Holidays concerts giving her fans a unique concert with some of her hit songs from her long list of songs and albums. 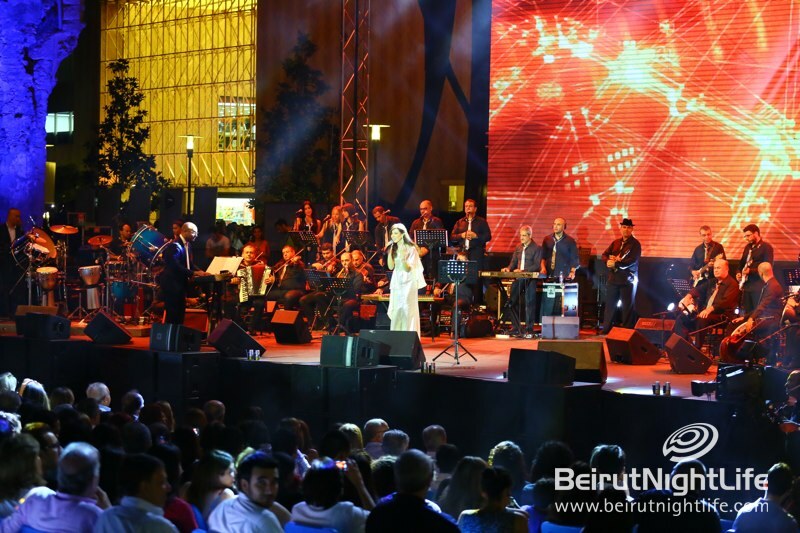 It was a perfect start to celebrate the Eid Al Fotr in the heart of the B-City.